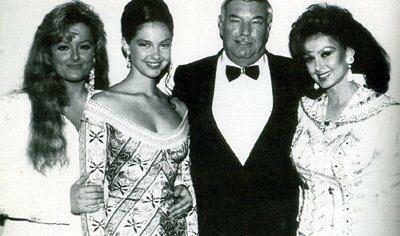 Ashley Judd with sister Wynonna, mother Naomi and their manager. . Wallpaper and background images in the Ashley Judd club tagged: photo.